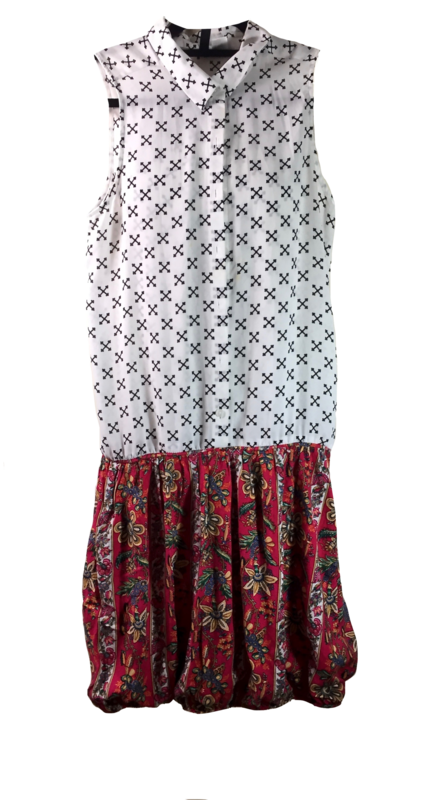 Eco-friendly, California made clothing for the Teacher, Mom, and Artist, someone who needs comfortable clothing made custom and sustainable by keeping clothing out of the landfill. For the conscientious environmentalist who cares about healthy lifestyles for all of personkind. A community fair that offers everyday ideas and a hopeful vision for a sustainable future. The best little market anywhere! February is here, almost Valentine’s Day! This venue takes me back to my childhood. I would come here to this same location, to the Orange County Swap Meet with my Dad or a bunch of girlfriends. Celebrate the holiday season with family-friendly activities, live music, free art workshops for kids, an arts and crafts sale, and a special appearance by Santa Claus. Getting ready for Holloween, Boo! One week until Mother's Day!! All artists out there enter this show. This is such a great market with a great mello vibe. This is such a great market with a great mello vibe. So glad to have more dates scheduled here. Also in July yay!